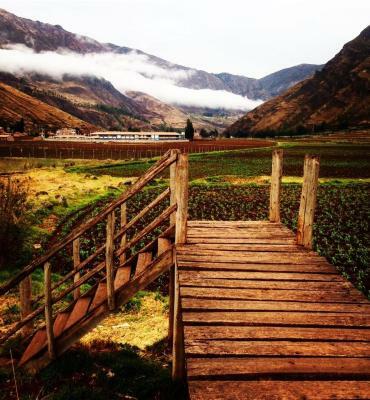 Featuring free bikes, Casona Don Giovanni is set in Pisac and also provides a terrace and a bar. Boasting a shared kitchen, this property also provides guests with a restaurant. Guests can enjoy mountain views. 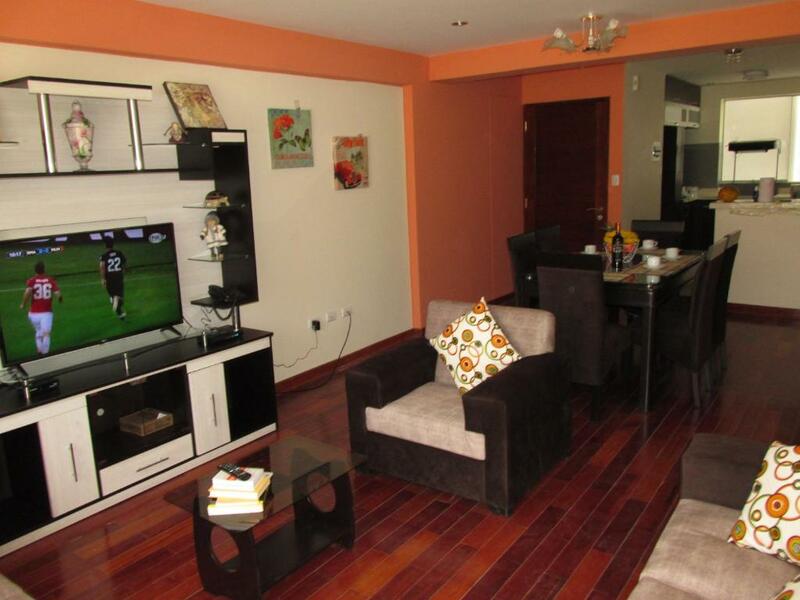 Set 450 yards from Sacsayhuaman, Cusco Historical Center Apartments features accommodation and free WiFi in Cusco. One of our bestsellers in Cusco! 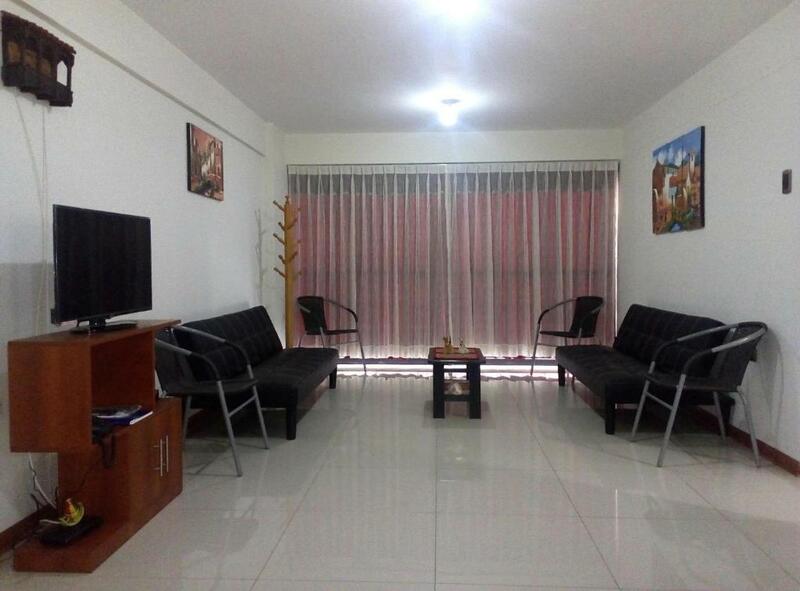 Located in Cusco, 1.5 miles from Central bus station, Furnished apartment Cusco features a living room with a flat-screen TV, and free WiFi. The property features city views and is 1.9 miles from Coricancha. 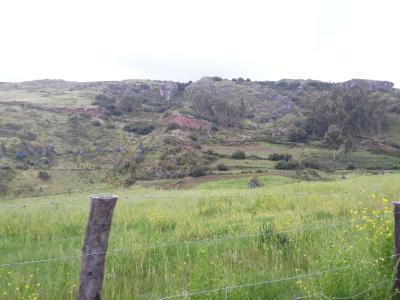 Set in Cusco, Hippie Trips Camp features accommodation 100 yards from Sacsayhuaman and 750 yards from Inka Museum. Complimentary WiFi is offered. Located in Cusco, just a 5-minute walk from Central bus station, Inti house provides accommodation with free WiFi. 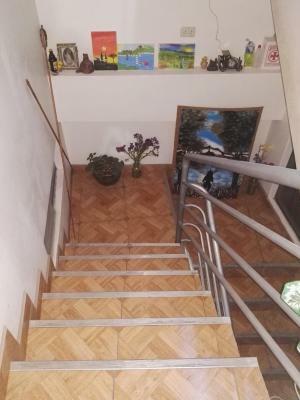 This apartment is an 18-minute walk from Coricancha. This property offers non-smoking rooms, a 24-hour front desk, luggage storage and an airport shuttle. Killa inn b&b offers a 24-hour front desk, luggage storage and a tour desk. 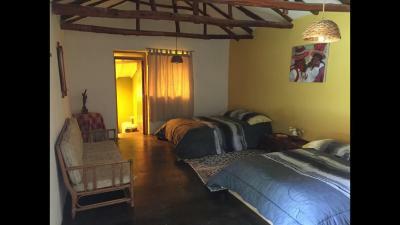 The accommodation units come with a flat-screen TV, a clothes rack and a private bathroom with a shower. This apartment comes with a flat-screen TV, a clothing iron, a dining area, a kitchen with a microwave and a fridge, and a private bathroom. 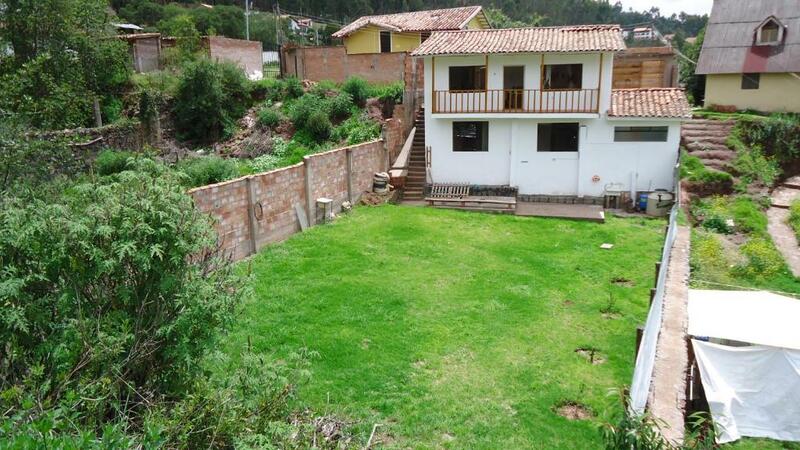 Offering free WiFi and mountain views, Small House Santa María is an accommodation set in Cusco. The property is 4.3 miles from Central bus station. The Gabriel Hostel & Rest features a 24-hour front desk, luggage storage and an airport shuttle. The accommodation units come with a flat-screen TV, a wardrobe, a clothes rack, and a private bathroom with a shower and free toiletries.